BloodCenter of Wisconsin and RTI Donor Services Expand Strategic Relationship to Maximize the Gift of Tissue Donation - RTI Surgical Holdings, Inc.
MILWAUKEE – August 1, 2018 – BloodCenter of Wisconsin (BCW), part of the nonprofit organization Versiti, and RTI Donor Services, Inc. (RTIDS), a nonprofit organization dedicated to providing responsible stewardship of the gift of tissue donation, announced an expanded relationship to improve the tissue donation process and enhance patients’ lives. Beginning September 1, 2018, BCW will manage all aspects of tissue recovery services for Wisconsin hospitals in RTIDS’ service area and RTIDS will focus specifically on acquiring tissue for processing and distribution. BCW will now serve more facilities, gain efficiencies and develop more programs and a deeper level of service benefiting hospitals, health systems and donor families. It will expand services to 60 additional institutions and offer organ and tissue donation services to a total of 145 hospitals and medical examiner offices in Wisconsin. BCW anticipates employing many of RTIDS’ professional team of specialists, growing its staff across Wisconsin to better serve its partners and donor families. RTIDS is affiliated with RTI Surgical (Nasdaq: RTIX), a global surgical implant company. Through this relationship, RTI is transforming its approach to tissue acquisition to align more directly with the needs of patients. RTIDS will transition from partially managing tissue recovery to wholly relying on its trusted organ procurement organization partners to recover transplantable tissue. 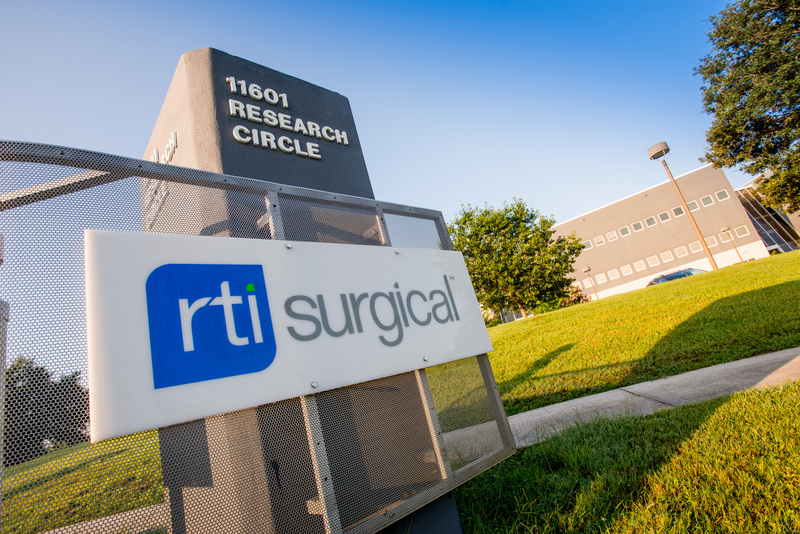 For RTI, it also means greater focus on advancing current tissue processing technology and developing new products and implants.